March 14, 2017|Posted in: Choosing Happiness, Healthy, Beautiful You! Everyone deserves some “Me Time” once in a while. But, if you’re a mom it‘s probably a very rare moment indeed when you find yourself alone with nothing you have to do. It’s important to make a point of arranging time for self care. You’ll be a happier, more productive person if you do, So, plan a night when your hubby will be away and send the kids to a sleepover at a friend’s house or to grandma’s house for the night so you can have some much deserved, and undoubtedly needed, alone time. Just relax and enjoy your own company! Cook an Amazing Meal, Set a Nice Table, Play Soft Music and Enjoy! Go to the Craft Store, Pick out a Fun Project, Go Home and Create! Take Home a Good Book from the Library, Wrap up in a Blanket & Get Lost! Clean your House Spotless, It Feels Amazing! Write a Letter to a Friend, use Clip-art, Bright Colors, Quotes, etc. 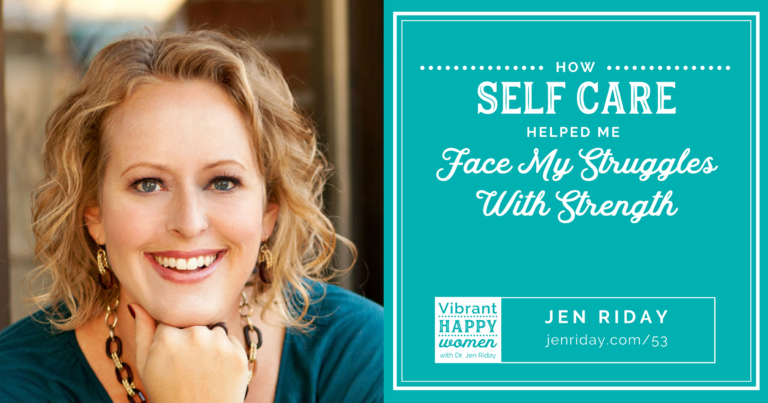 I’ve recently partnered with a new friend, Jen Riday, women’s happiness expert to help her promote her Time Management Course. I’ll be sharing more about it throughout the remainder of March. 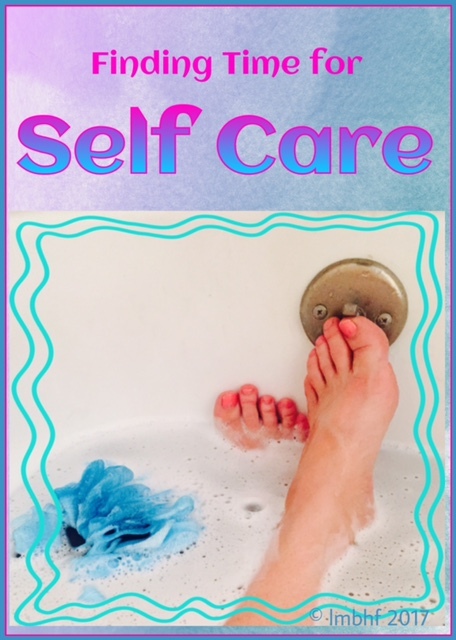 Self Care Tool Kit from Jen Riday! I’m a huge believer in having ‘me time’. It is so important to take time out to do something for ourselves. It certainly makes us happier and in turn is a positive affect on our family. Your 10 ideas are great and easy to achieve. Thank you Lori for sharing this post at Wednesday AIM Link Party at Grammy’s Grid. I shared it on social media. Hope you get lots of traffic! Thank you very much Dee! It really is something to be treasured! « Castles, Knights and Princesses – Coloring Pages!